The photo of two secondary schoolboys each brandishing what appears to be a firearm is not new. The photo, which some media houses say went viral, did not appear on social media this week as has been speculated. Former government minister, Richard Frederick, showed the photo on his television show last night and called on the police commissioner to investigate it. Frederick said that one of the boys is the son of a female police officer. 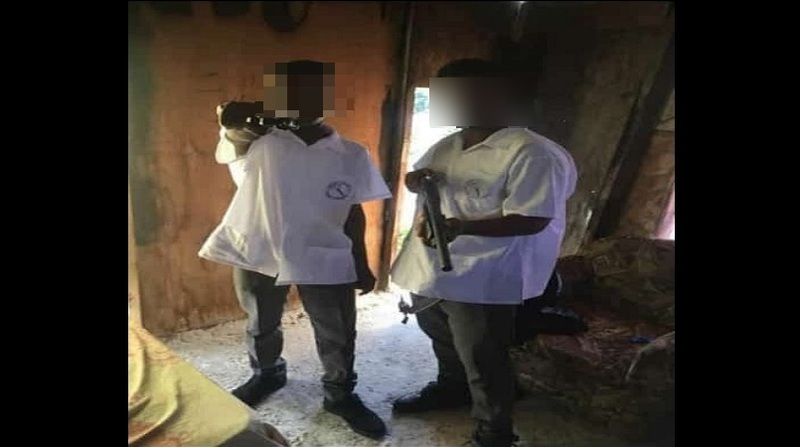 The photo shows one of the boys pointing what looks like a handgun towards the camera, while the other cradles what looks like a shotgun. A Loop News investigation has revealed that the photo in question is a rather old one, which police have already investigated and dealt with months ago. 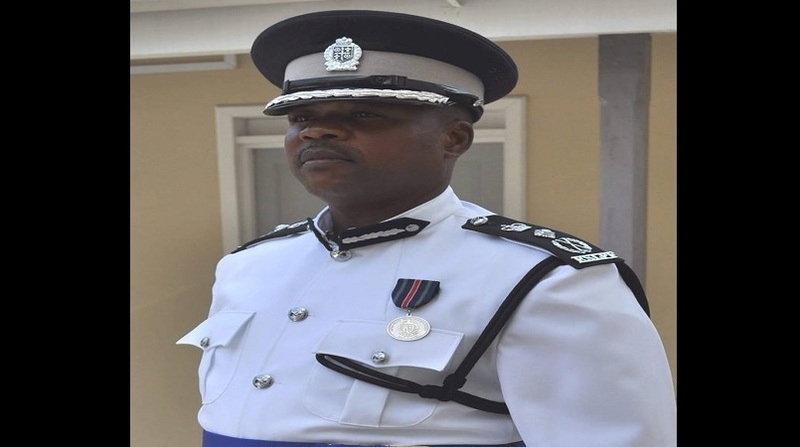 A source close to the office of Police Commissioner Severin Monchery told Loop News that the Commissioner had both the female police officer and her son in his office last year and effectively dealt with the matter. Charlery’s comments to St. Lucia Times have not been received well within Monchery’s office, Loop News has learned. Some police officers are at a loss as to why Charley did not seek confirmation about the photo before speaking to the media house. 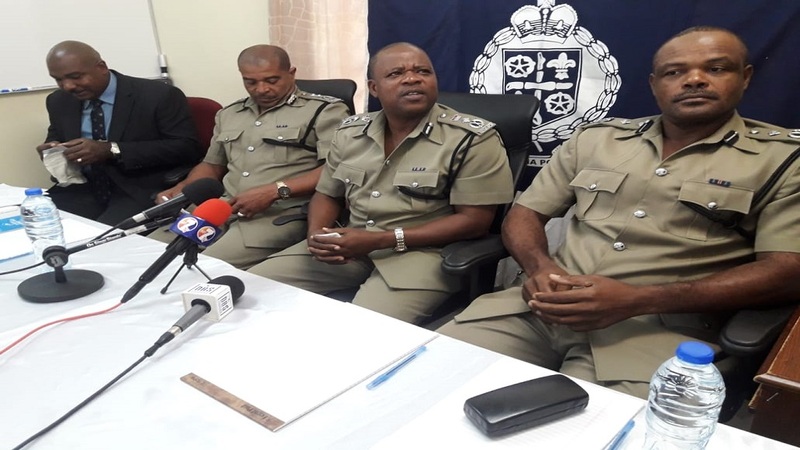 It is unclear how the police hierarchy will deal with this matter in a week where it is pressured to show results in a number of criminal matters including two homicides. British journalists are on island investigating the death of Robert Hathaway, 66, a British national who resided in Saint Lucia for many years. Hathaway was found dead in his home last Sunday with wounds to the body. Police are not revealing anything about their investigations just yet however social media has been ablaze with all sorts of stories as to how Hathaway may have met his demise. 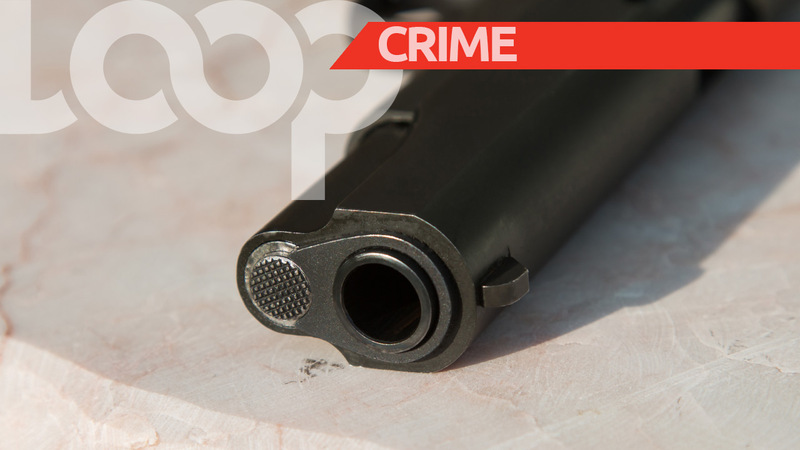 Police are also investigating a shooting incident at Water Works Road, Castries which on their arrival discovered the lifeless body of 20-year-old Hendy Calderon of the same area.